Bill Vorn is a Canadian artist and academic based in Montréal. He received a master’s degree in communications from the Université du Québec à Montréal (UQAM) in 1993 and holds a Ph.D. in Communication Studies from UQAM (Montréal) with a thesis on “Artificial Life as a Media”. He currently teaches Electronic Arts in the Department of Studio Arts at Concordia University (Intermedia/Cyberarts programme) where he holds the rank of Full Professor. 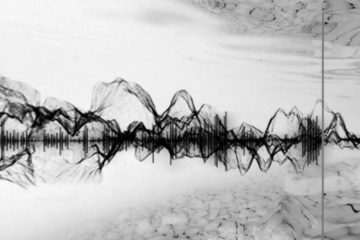 His works have been shown at major international festivals and events, including Ars Electronica, ISEA, DEAF, Sonar, Art Futura, EMAF and Artec. He has been awarded the Vida 2.0 Award (1999, Madrid), the Leprecon Award for Interactivity (1998, New York), the Prix Ars Electronica Distinction Award (1996, Linz) and the International Digital Media Award (1996, Toronto). In 1981 co-founded the “electro-rock” group Rational Youth with Tracy Howe and in 1988 founded a post-production company called Artefact inc. 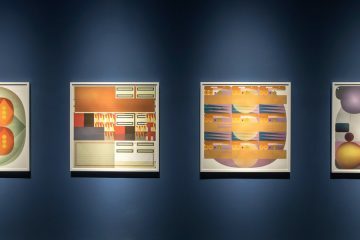 Since the 1980s, Vorn has collaborated with several recognised artists, particularly Louis-Philippe Demers, Robert Lepage, François Girard and Monty Cantsin, Edouard Lock, Gilles Maheu, and Istvan Kantor. He has worked on performance, interactive installations, experimental soundtracks, soundtrack scores, and sound editing, creating components for film, video, and various other artistic projects. 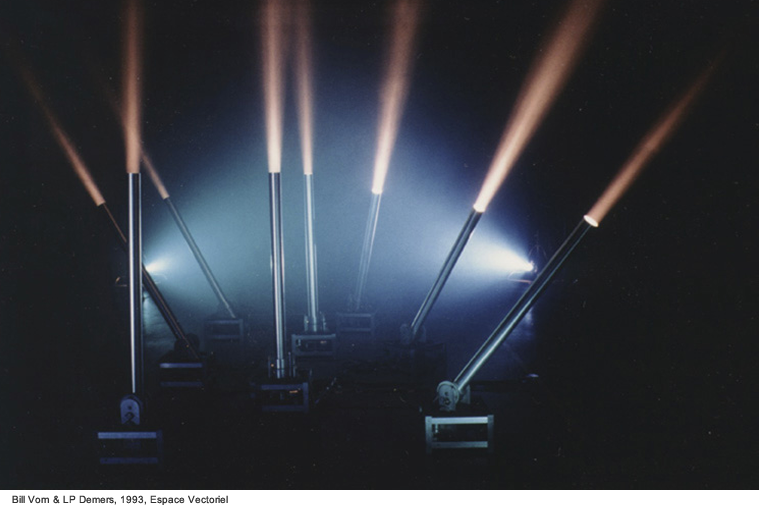 Vorn’s successful collaboration with Louis-Philippe Demers has seen over the years the realisation of several large-scale robotic installations and performances – some examples are: Espace Vectoriel (1993), At the Edge of Chaos (1995), The Frenchman Lake (1995), No Man’s Land (1996), La Cour des Miracles (1997), The Trial/Le Procès (1999). 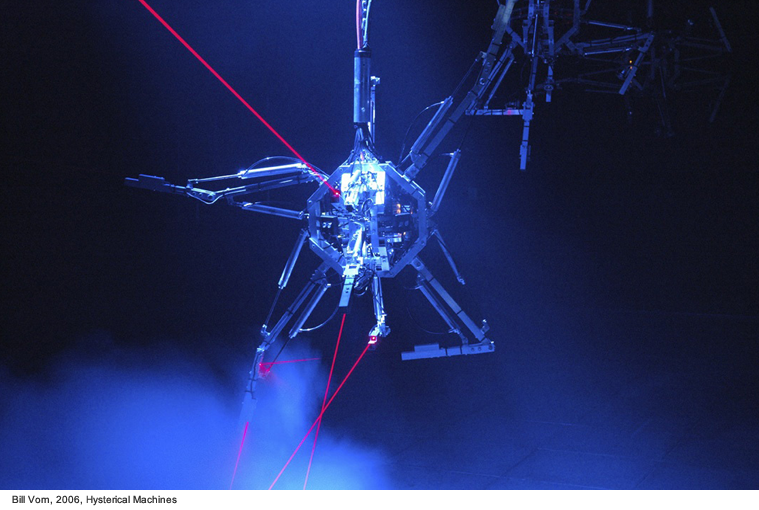 The Vorn/Demers duo creates environments consisting mainly of intelligent robotic components or entities that act and react in response to the audience. Their approach aims to build: “Spaces designed for machine populations and cybernetic organisms, societies which express metaphoric behaviours, spaces that are surrealistic immersive sites where viewers become both explorers and intruders. By creating this universe of faked realities loaded with “pain” and “groan,” the aim of this work is to induce empathy of the viewer towards these “characters” which are solely articulated metallic structures. Therefore, we want to underline the strength of the simulacra by the perversion of the perception of animats (artificial animals, contraction of animal-materials, A/N) which are neither animals nor humans, carried through the inevitable instinct of anthropomorphism and projection of internal sensations, a reflex triggered by any manifestation that challenges our senses” (Louis-Philippe Demers and Bill Vorn, “La Cour des Miracles“, The Processing Plant). 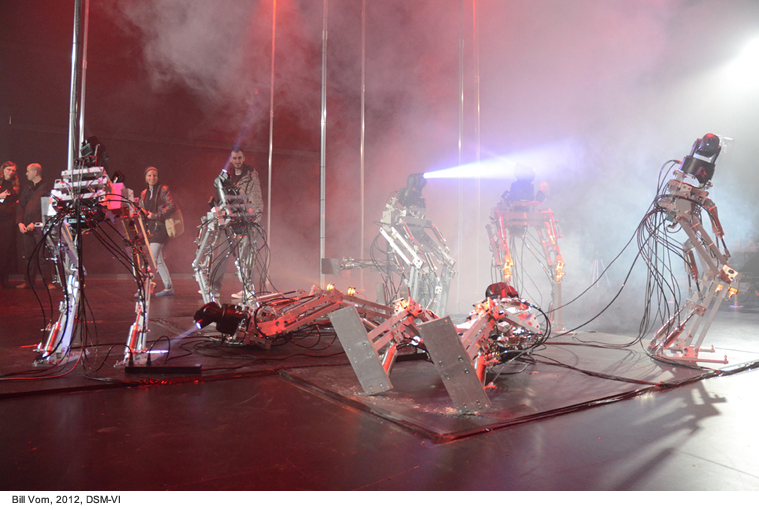 Such a long-term collaboration has recently brought them to create the magnificent robotic performance Inferno, produced with the help of The Canada Council for the Arts and co-produced with the help of ACREQ-Elektra, La Maison des Arts de Créteil, Arcadi (Paris), and Le Conseil des Arts et des Lettres du Québec. Inferno is touring the world, and has been recently shown in Italy in the occasion of Roma Europa Festival, during the latest edition of the collateral event Digitalife/Luminaria (Rome, October/December 2015), organised in collaboration with Elektra. 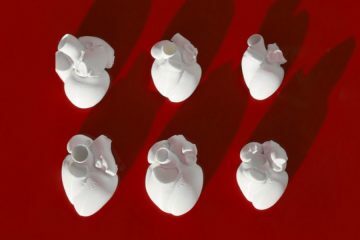 The following interview let us know better the artist Bill Vorn, from his first steps into the world of robotics and intelligent machines until today, he talks about his philosophy and ideas, and his works and productions. Donata Marletta: How did you get fascinated with intelligent machines and robotics in the first place? What was the trigger that induced you to undertake such a complex research? 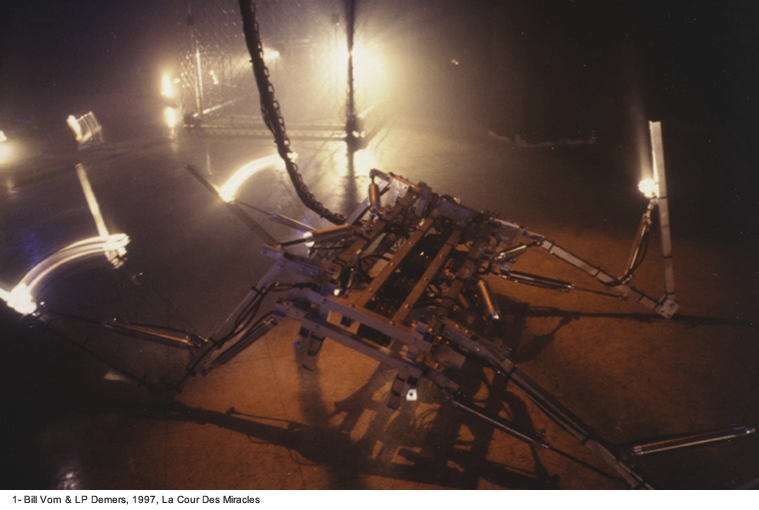 Donata Marletta: In your robotic art installations – La Cour des Miracles (1997), DSM-VI (2012) and Prehysterical (2002), Hysterical (2006) and Mega Hysterical (2010) Machines, you deal with the concepts of discomfort and mental illness and you transfer these notions into a series dysfunctional behaviours enacted by the machines. Are these concepts metaphors of our contemporary society? Bill Vorn: Yes, they are metaphors. But robots are very metaphorical by nature; I just push the idea a little further. What’s important for me is to leave it open to interpretation, everyone is allowed to project whatever he/she wants onto these creatures, but if they start feeling something for a robot (sorrow, sadness, whatever) then I can say I achieved my goal. Donata Marletta: The concept of simulacra, and its interaction with the notions of the real and the original, seems a recurrent theme in your artistic production. Do you think that robotic entities (simulacra) will somehow obscure and surpass the eternal supremacy of the human being (the real), creating a parallel world in which we can immerse? Bill Vorn: If you are referring to Ray Kurzweil’s Singularity, we’re still a long way away from this to happen. I’m a pragmatic person, I have to repair machines continuously, I don’t see the day when they will be taking care of themselves. Like Artificial Intelligence, Singularity is a poetic concept that helps selling Technology and its products to the general public. Donata Marletta: Your long lasting collaboration with artist Louis-Philippe Demers has eventually culminated with your latest participative performance Inferno. The working theme of this piece is the “Circles of Hell” and their correspondent punishments carried by humans. Members of the audience wear robotic armours, similar to exoskeletons, and engage in a sort of danse macabre (dance of death), which you coordinate and direct. Could you tell us more about the overall concept of this highly metaphorical and symbolic performance? 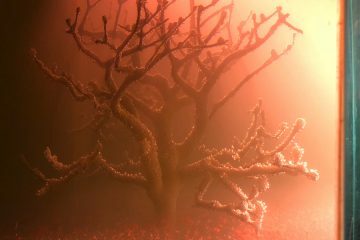 Bill Vorn: We were originally inspired by different representations that depict hell as a multilevel punishment process depending on the type of sins you have committed during your life. There is Dante’s Inferno, of course, but there are also other ones such as Haw Par Villa’s Ten Courts of Hell in Singapore. This was the working theme to develop the performance and the scenography, but later on, when we looked at the reactions of the viewers, judging by their smiles and their comments, we realized that we didn’t really create anything close to hell. In fact, we’ve created a paradox, where the audience enjoys being controlled, in total submission to the system. Donata Marletta: Could you illustrate the different stages of the production process and the difficulties you encounter when touring this magnificent performance around the world? Bill Vorn: The first step is to get the funding for the project. Then it’s the prototype phase, where we build different kinds of machines and usually keep just one model at the end. Then it’s the replication phase where we make multiple copies of the model (we made 25 machines for the Inferno project). Finally, it’s the programming phase, where we compose the music and program the movements of the robots along with the general scenography of the show. Once this is done, the project is ready to hit the road, and the nightmare of transport logistics begins. By chance, we have accumulated some experience in this, so it’s not that bad after all. Of course, finding venues where to show the project is a very important step of the diffusion process. Donata Marletta: In Inferno and other pieces you stress the importance of the active, participative role of the audience. In Inferno, in particular, it seems that participants are forced to move and react in a pre-orchestrated way. Why is it so important to you to involve the spectators? Bill Vorn: Based on our previous experience, we wanted to see how close we could situate the machines in regards to the viewers, and it came out that it would be best to simply install the machines on the viewers’ body. We didn’t want to mimic real exoskeletons that are generally made to help increase the strength of the human body, so we made machines that force the body to do certain things. We’ve done some work with robots and dancers in the past, but this time we wanted to eliminate the distance. So we’re not into projection anymore, the machine is right there on your back. 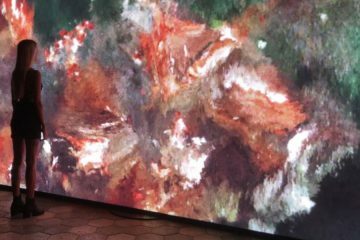 Donata Marletta: You are based in Montréal, a city that has become the hotbed for Canadian and international artists active in the field of digital art. Could you tell us more about the importance of the context in terms of funding (The Canada Council for the Arts, Le Conseil des Arts et des Lettres du Québec), networks/events (ACREQ-Elektra, Mutek, BIAN/MIAN) and research centres/labs (Hexagram, Concordia University and Université du Québec à Montréal – UQAM)? Bill Vorn: In terms of production funding, being in Montréal is really great. When it’s time to create, we have incredible support from the arts councils and from other institutions. The problem is more on the diffusion side, because apart from a few festivals like the ones you are mentioning, there are not many opportunities to show our work around here. In fact, it’s not just a problem with Montreal or Canada, but also America in general. It’s so much easier in Europe, for that purpose. Donata Marletta: Another enduring collaboration is with ACREQ-Elektra. 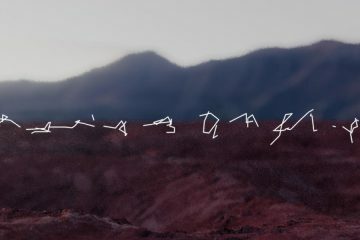 Could you give us a few anticipations of the forthcoming edition of Elektra Festival, in particular its satellite event AUTOMATA: Art made by machines for machines, which will take place within The International Digital Art Biennial (BIAN). What will be your contribution to this event? 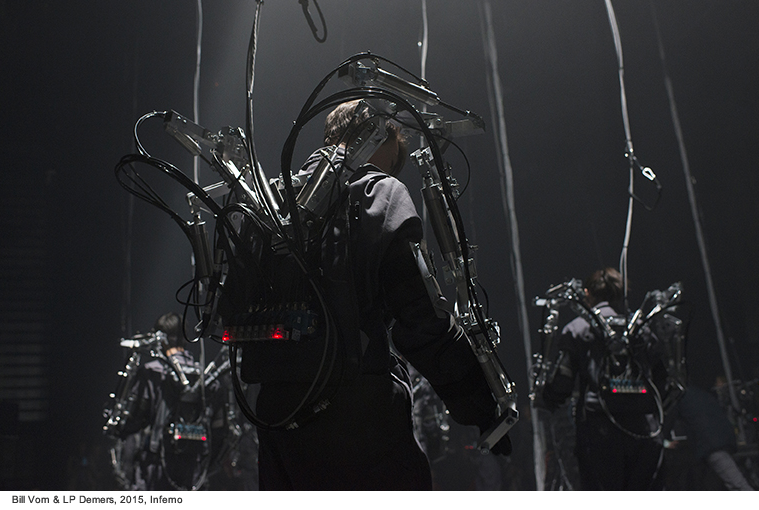 Bill Vorn: At this point, we are supposed to perform 3 nights at the BIAN with the entire set of 25 exoskeletons. It will be the first time we show Inferno in Montreal after a year in Europe, so many people are aware of the performance and are waiting anxiously to be part of it. There is always something special when you present your work in your hometown, even though it doesn’t happen very frequently.